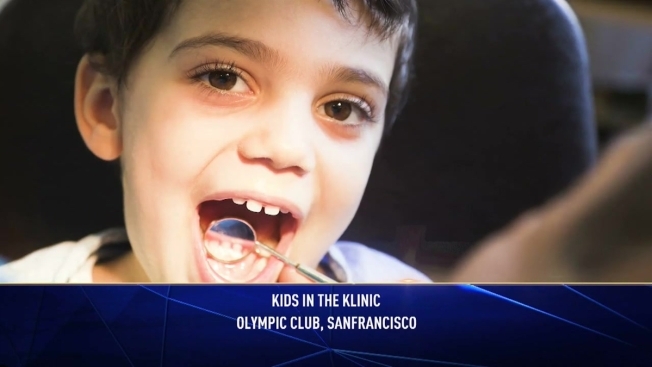 Kids in the Klinic is a volunteer-led program designed to help provide dental care and oral health education to disadvantaged children at the University of Pacific, Arthur A. Dugoni School of Dentistry's pediatric clinic. Its mission is to raise funds to provide much needed oral health care for children at the dental school's clinics. Many of these children don't have access to dental care and some have extreme medical problems, birth defects or other debilitating conditions. The goal of the organization is to continue raising funds for over $2 million Kids in the Klinic Endowment. Your participation will help provide funding to address the dental needs of our community's children, from infants to teenagers.